Improved Adopted strong Historic Preservation Guidelines. Created McMansion Restrictions and Rental Protections. Adopted Construction Time Limits and Stronger Enforcement Penalties. Grew Financial Reserves during economic downturn. Paved first concrete streets in almost 40 years. Fixed 60% of City street miles. Protected the Bay through new Sewer Repair Program. Increased Funding for City Services (Library and Parks & Recreation) through the recession, unlike many jurisdictions. More Children’s Park and Recreation programs. Public accountability of Council votes through audio, web stream & broadcast meetings. Term Limits and Residency Requirements on Commissions. Completed first total park remodel in decades. Developed Improvement Plans for City Hall & Robin Sweeney Park. Increased Funding for City land and park maintenance. More Children’s Park and Recreation programs, Increased Funding for the Library and Rehabilitation of Robin Sweeney and Harrison Parks. I have been a fair and independent representative. Facing financial demands, greater environmental obligations and critical land use decisions in the Marinship, Sausalito needs continued independent and experienced leadership. 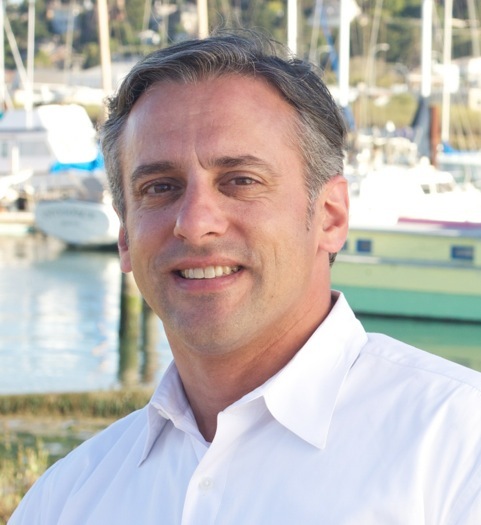 Preserving Sausalito's cultural and historic heritage is paramount for Jonathan. Protecting our working waterfront and waterfront residents keeps Sausalito unique. Find out more about your City government's strong finances & the proactive improvements the City has enacted.